A recent Dallas Independent School (Dallas ISD) graduate Caleb Myers, was selected by the Council of the Great City Schools (CGCS) to receive the 2017 ExxonMobil Bernard Harris Math and Science Scholarship. Myers was one of four students chosen from several hundred applicants in big-city school districts across the nation for academic performance, leadership qualities and community involvement. He is a graduate of the No. 3 school in Texas, the School of Science and Engineering at Yvonne A. Ewell Townview Center, as noted by U.S. News & World Report. The scholarship, now in its eighth year, was created by former NASA astronaut Dr. Bernard Harris Jr., the first African-American to walk in space, and ExxonMobil to encourage and assist promising students of diverse backgrounds who plan to pursue science, technology, engineering and math (STEM) studies after high school. 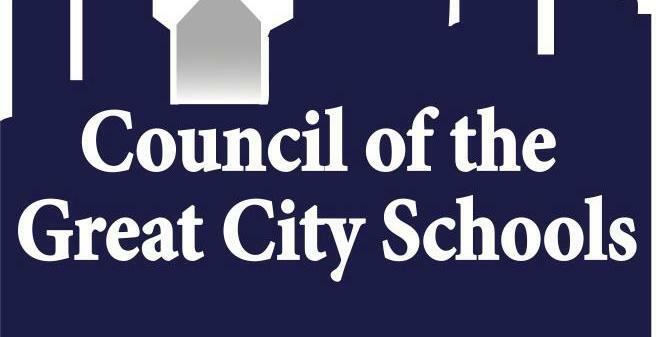 The awards are given annually to African-American and Hispanic seniors from high schools in the 68 urban school districts represented by Council. Paul Davis, who attended Lincoln College Preparatory Academy in Kansas City, Mo. Robin Ryce, who attended Renaissance High School in Detroit, Mich. In the fall, Myers plans to study chemical/biomedical engineering at Prairie View A&M University.